Surf Bay Holiday park sits in a fantastic location backing onto the Northam Burrows Country Park and is just a short walk through the country park to the pebble ridge that separates the park from the beach at Westward Ho! No need to stress about driving to the beach and parking up, a short walk and you are there! The park is also just a short walk to the centre of Westward Ho! and is also in a quiet location making it perfect for families, especially those with young children or for those looking for a relaxing holiday and with easy access to the beach. 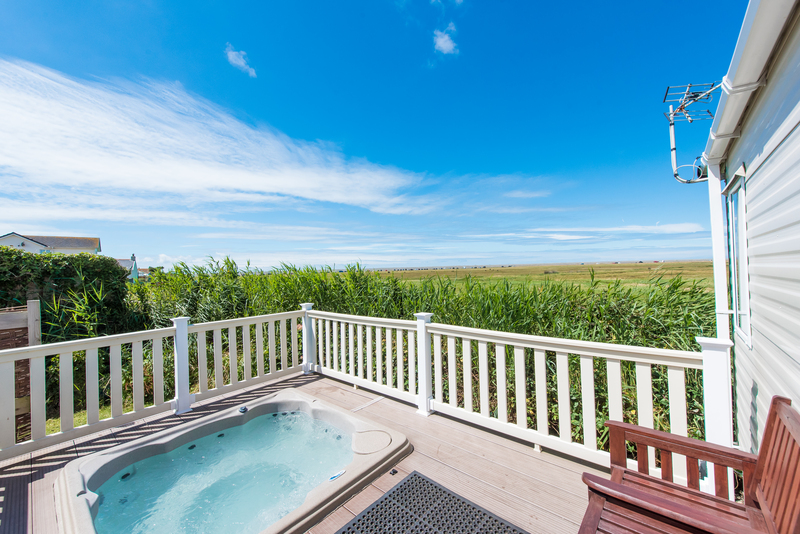 As well as the luxury apartments featured here, you can also find static caravans including caravans with hot tubs and pet friendly caravans. There is an on site office as well as a laundry and there are plenty of shops within a short walking distance as well as restaurants, family friendly pubs and other places to eat. Surf Bay is ideal if you are looking for a value for money holiday by the beach in North Devon. 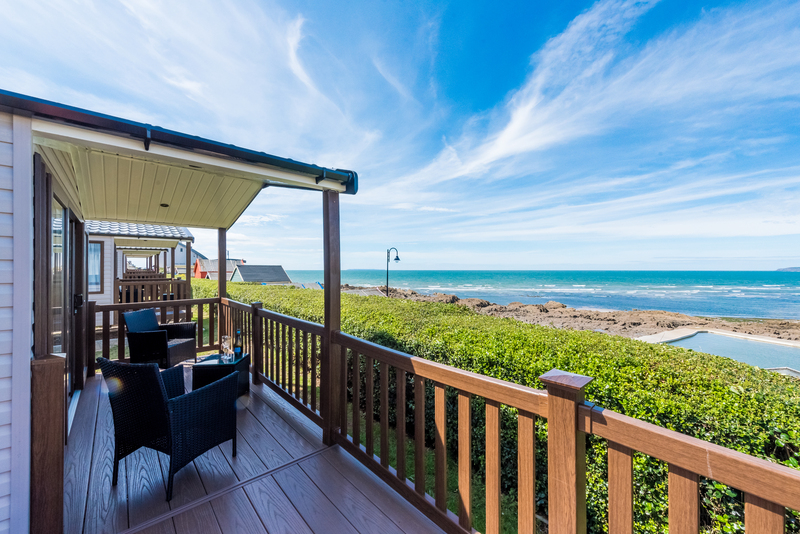 For more information, visit our website for Surf Bay Holiday Park in Westward Ho! 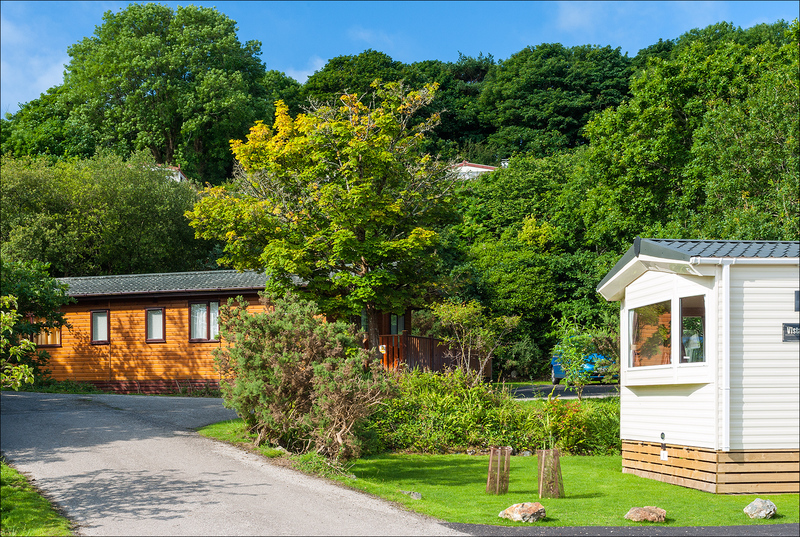 River Valley Country Park in Cornwall is an award winning holiday park that works in harmony with the local environment. Set in a stunning setting, River Valley has a shallow and safe river that runs down through the centre of the valley with luxury lodgers and caravans that flow through the gently sloping, tree lined areas that make up the park. 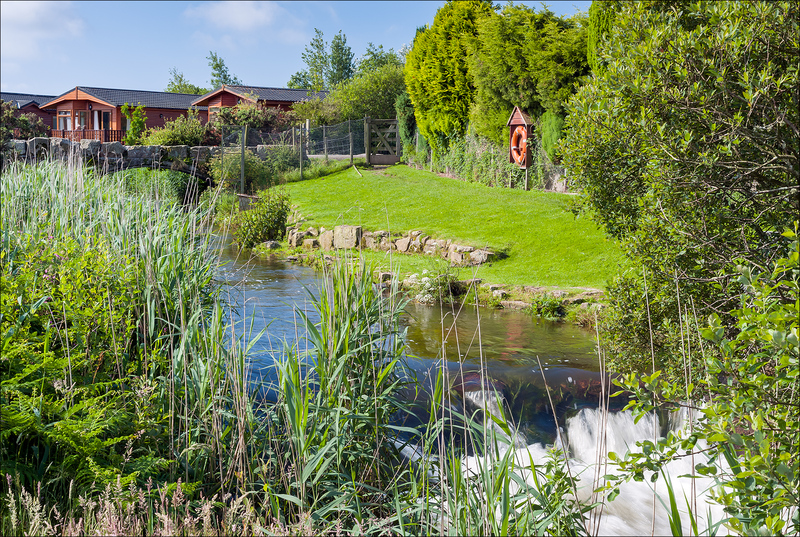 A David Bellamy Conservation award winning park, River Valley Country Park makes the most of its stunning surroundings. Located near to several great beaches including the popular Marazion beach in west Cornwall, River Valley is a popular holiday park for families that want a natural environment, a great location to explore the area and a range of quality self catering holiday homes including luxury lodges with hot tubs in Cornwall. River Valley has a shop and launderette as well as free Wifi throughout the park which is very useful in this part of Cornwall! 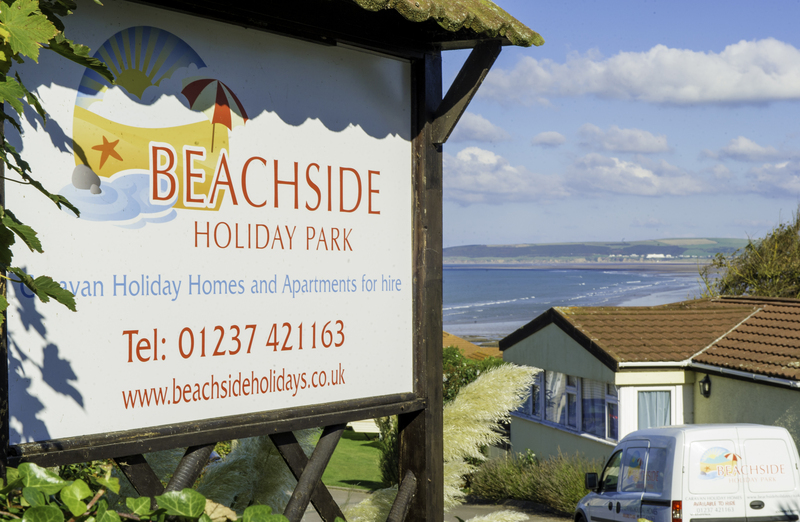 Beachside Holiday Park in North Devon is ideal for families and couples looking to escape and unwind with fantastic sea views towards Westward Ho! beach from many of our caravans and luxury apartments. Centrally located in the cosmopolitan village of Westward Ho! in North Devon, the beach is right on your door step. The village itself has undergone a significant transformation in recent years and has evolved to offer a number of quality shops and restaurants that are centred around the village green. There is always plenty to do in Westward Ho! with amusements and the go cart track, if you fancy a game of golf, the Royal North Devon Golf Course is the oldest golf course in England and a testing, traditional links. The beach is an expanse of golden sand and clean water with lifeguards patrolling during the summer months and surf lessons are available from a local business. 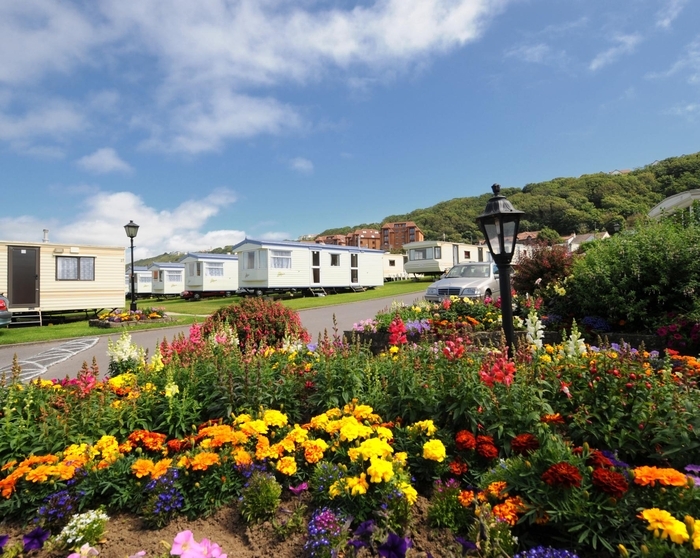 There is a great selection of luxury apartments and static caravans at Beachside including caravans and apartments with hot tubs and and a large selection of dog friendly caravans in Devon. 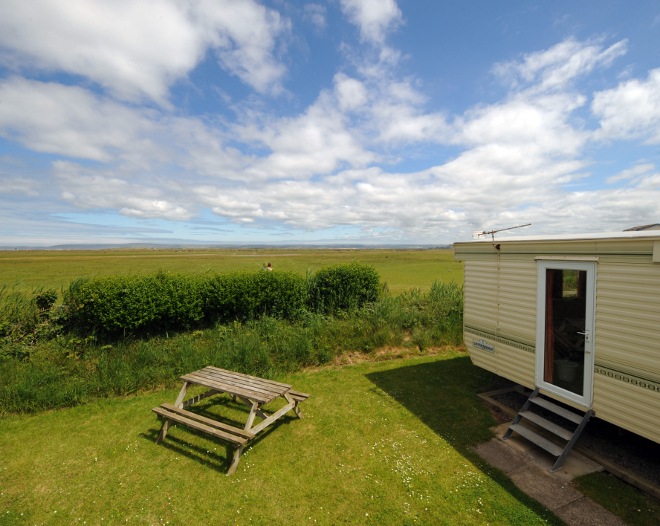 If you are looking to buy a holiday home, we often have caravans for sale at Surf bay Holiday Park and River Valley, for more information, please visit Own Your Own Holiday Home. If you are staying in one of our apartments please leave a review at the My Cottage Holiday review web site where many of our luxury apartments are listed and share your thoughts with others.